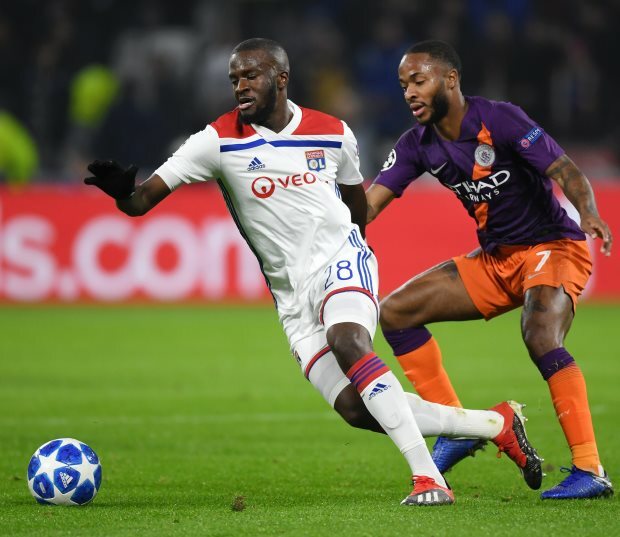 Juventus are preparing to do battle with Premier League pair Manchester City and Manchester United for Tanguy Ndombele in the summer transfer window. The Lyon midfielder decided against leaving Les Gones last summer despite interest from Tottenham Hotspur and Manchester City, but he is tipped to move for big money at the end of the season. Spurs have continued to keep tabs on the player, but several other clubs have entered the fray and are considering signing the Frenchman in the next transfer window. Paris Saint-Germain are interested in getting their hands on Ndombele, while Manchester United and Manchester City have also been linked with a move for him. Juventus have been plotting a move for him as well and, according to Turin-based daily Tuttosport, the club are now prepared to take concrete steps to get the midfielder in through the door next summer. The Italian champions have reportedly been in touch with his representatives and are evaluating the options they want to use to sign him from Lyon. Juventus are also aware that it could take huge money to sign Ndombele because of the financial clout of his other suitors. Lyon are looking forward to a big auction for his services and are expecting a transfer fee in the region of €80m to €85m for their coffers next summer.